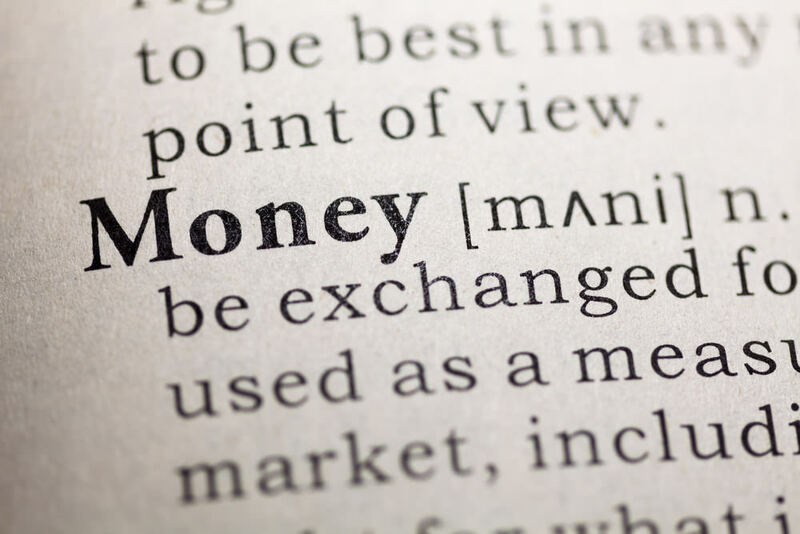 In Part I, we covered the law of money transmission on the federal level in the United States. We learned about the BSA, AML and KYC. We learned why money transmitter classification on the federal level has real consequences. Now, in Part II, I’ll explain why the state level is really where the action is. Recall that FinCEN registration is just that: registration. Fill out a form, click a button, and your business is registered. Contrast this mere “registration” with full-blown “licensure”, which is required by state regulators. In the US, a business must comply with federal regulation and obtain licensure in any state whose regulation requires it. A money transmission license is not a right, but a privilege. Whether any particular state will consider a business worthy of such a privilege depends entirely on the state in question. This makes tricky business of planning a nationwide rollout. In the US, a business must comply with federal regulation and obtain licensure in any state whose regulation requires it. Must my digital currency business be licensed? Just because your business is considered a money transmitter by the federal government does not necessarily mean it will be classified as such in any particular state. Washington, D.C., though not technically its own state, does have licensing requirements. Unfortunately, the regulatory waters only get murkier from there. State regulatory bodies have offered little, if any, guidance to bitcoin businesses. In fact, the most helpful information they have provided is not bitcoin-specific at all. 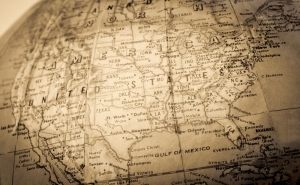 It has to do with a legal principal called “extraterritorial jurisdiction”: some state regulatory bodies have announced that any business servicing or soliciting its state’s citizens must satisfy that state’s licensing requirements, even if the business has no physical presence in that state. 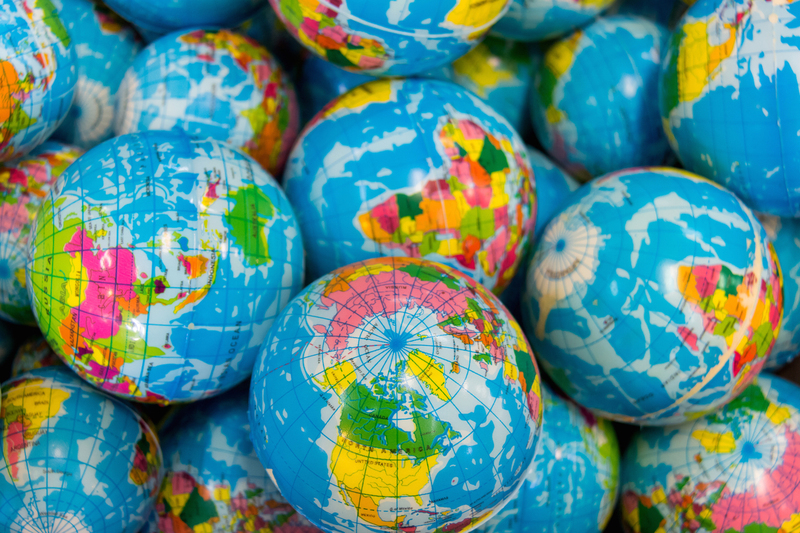 This is true whether the business is physically located in a different state, a foreign country, or is as a web service with no physical presence at all. A bitcoin business located in New York likely services each of its customers in much the same way, whether that customer lives in New York, Nevada, Nigeria or Norway. Thus, a bitcoin business planning to service all United States customers must address a dizzying array of state-by-state licensing regimes. Since every bitcoin business is different, determining whether a business must be licensed as a money transmitter in any particular state is critical. 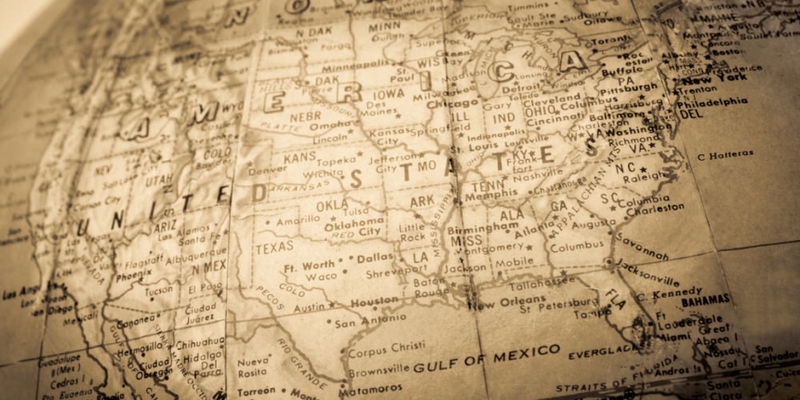 There are at least two procedures – often used in combination – to determine whether a state will require money transmitter licensure. 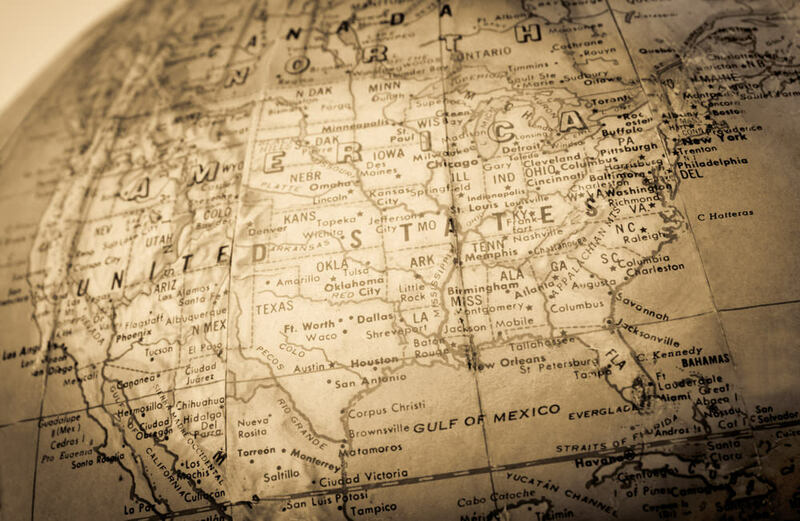 The first is a state-by-state survey, whereby an attorney reviews the statutes and cases treating money transmission in the states that the company will do business. Thus, a bitcoin business planning to service all United States customers must address a dizzying array of state-by-state licensing regimes. The attorney compares the business plan to the rules and produces a risk assessment for each state. Unfortunately, no state’s laws mention bitcoin or any other digital currency. The statutes are archaic. Many were conceived and drafted prior to the invention of the floppy disk, and were never intended to address anything more exotic than a wire transfer. The men who crafted these laws never considered that a computer could slip into a backpack, let alone store millions of dollars in convertible value. 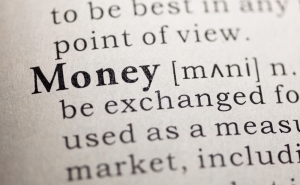 After all, when the state money transmission laws were written, everyone knew what money was, so a definition wasn’t necessary. Times have changed. Since no bitcoin-specific guidance has yet been published by any state regulator as to how (or whether) its state’s money transmitter laws apply to digital currency, the “round peg, square hole” problem demonstrated by the FinCEN guidance on the federal level is even more pronounced for businesses looking to comply with state money transmitter law. Your attorney may be able to analyze the laws and give an interpretation of how they might apply to your business, but that does not mean that a state regulator will interpret it the same way. Thus, a lawyer’s survey cannot offer absolute certainty. It offers a risk assessment. It does, though, have the benefit of being relatively inexpensive compared to the other alternatives. One of those alternatives is a “no-action” letter campaign, also known as a “request for ruling”. The attorney drafts letters to each state’s regulator describing the client’s proposed business process, and stating a position on how the state’s laws should apply to the process. Make no mistake, the function of this letter is not merely education; it is advocacy. A request for ruling must, of course, accurately describe the business plan. However, it also cites the relevant law and aims to explain to the regulator why, under that law, the business should not require a license. If the letter is successful, the regulators will agree, and issue a response stating that the state will take “no action” to enforce the licensure requirements on the business. Thus, the letter campaign has the benefit of greater certainty as to the risk of enforcement. Unlike a survey, though, it is time and resource-consuming. State regulatory bodies often have no obligation to respond to such letters (i) in a timely fashion, (ii) without lengthy follow-up, or (iii) at all. Will my digital currency business be granted a license? Whereas FinCEN regulators see themselves as money laundering preventers, state regulators see themselves as consumer protectors. 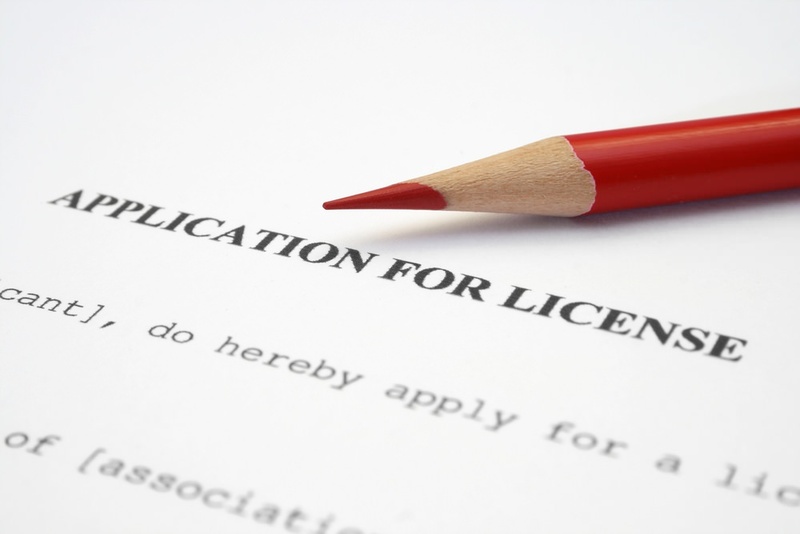 Just because a business must be licensed does not guarantee that it will be licensed. Money transmission in the US is a privilege, not a right, and many states will simply refuse to approve an application. The application process itself is rigorous, and appropriately so. Money transmitters are, in many instances, the only financial services to which many of the unbanked or under-banked in our society have access. In addition to the disclosure requirements, the financial obligations are substantial. A New York money transmitter must carry at least a $500,000 surety bond, and bonding agents will require a recurring yearly payment of 2-10% of the total bond amount, depending on the personal credit rating of the bond’s guarantor. An applicant must also satisfy minimum capitalization requirements that push well into the six figures. Add to that the cost of annual reporting, record-keeping, audits and legal fees. It should come as no surprise that (i) the costs of licensure, combined with (ii) the uncertainty of whether licensure is even required in the first instance, drive some businesses to not apply at all. 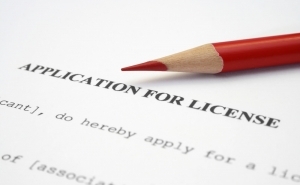 What if my business operates without a license? Rather than run a potentially illegal service, Tangible Cryptography voluntarily shuttered its business. As of the time of this writing, it is still not operational in Virginia. Tangible Cryptography is a company based in Virginia that operated a popular bitcoin purchasing service called FastCash4Bitcoins. 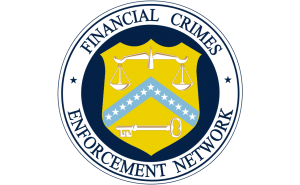 The company registered with FinCEN as a money transmitter, but did not seek a money transmitter license in Virginia. FastCash4Bitcoins purchased bitcoin from its customers for a fee. This service provided liquidity and transferability in the digital currency markets. As a US business, it also provided the comfort, reliability and customer service that foreign exchanges were simply not offering. In May of 2013, Tangible Cryptography received a letter from the Virginia Corporation Commission. The letter stated that FastCash4Bitcoins’ service might constitute “selling or issuing stored value” under Virginia law, and therefore require a money transmitter license. In New York, the state Department of Financial Services (“DFS”) is the government body empowered to license and regulate money transmitters. This August, the DFS fired over twenty subpoenas in something of a scattershot pattern across the bitcoin industry. The recipients included institutional investors like Union Square Ventures, incubators like Boost VC bitcoin fund and hardware sellers like Butterfly Labs – businesses that were not even arguably regulated by the DFS as money transmitters. Other subpoena recipients, however, like BitInstant and Coinbase, provide money transmission services to their customers in a very traditional sense: they take value from person A, their customer, and transmit it to person B at a different place or later time. The legal costs of responding to such a subpoena could run well into the tens of thousands of dollars for some businesses. For those businesses that never even arguably engaged in money transmission, the subpoena was a five-figure headache. For those engaging in money transmission without a license, though, it was an aneurism. In New York, the violation of the money transmission licensing laws is punishable by prison time, potentially up to four years per violation. For a high frequency bitcoin exchange, that can add up quickly. I opened this Part II by stating, albeit somewhat flippantly, that the state level is where the action is. Indeed, it is where the action has always been. State-by-state licensure is an old problem – one that traditional money transmitters like Western Union and Moneygram have been grappling with for years. Now that digital currency businesses are falling victim to the same risks and uncertainties, it couldn’t be truer. In Part III: Money transmitter compliance and avoidance strategies, I will distill some of the methods that entrepreneurs can use to either come into compliance with the money transmission regulations, or plan their businesses to avoid them entirely. Editor’s note: You can also check out our CoinDesk guide to the overall legality of bitcoin here.